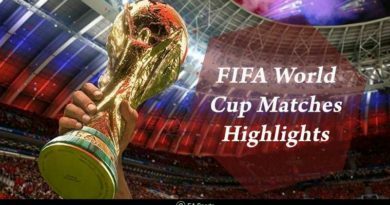 With the second round of the group matches complete in FIFA world cup 2018, we take a look at where the results have left the teams and what all is at stake for the countries to play for. 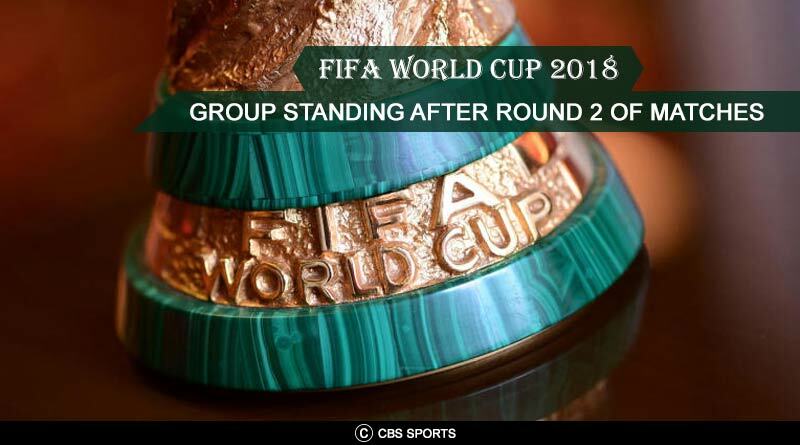 The Russia world cup has thrown some completely unexpected results which have left favorites like Argentina and Germany with a lot to do going into round three. Wins for Uruguay and hosts Russia mean they are through to the knockout stages. They’ll play against each other in round 3 to decide who tops the group. 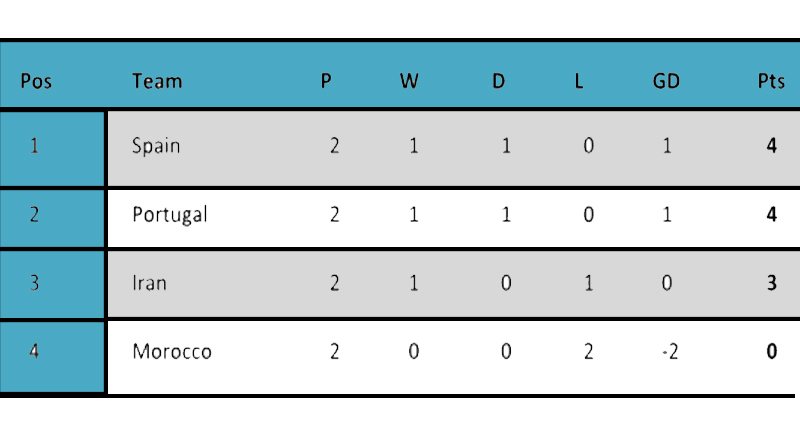 Favourites Spain and Portugal won their fixtures to move on 4 points each. 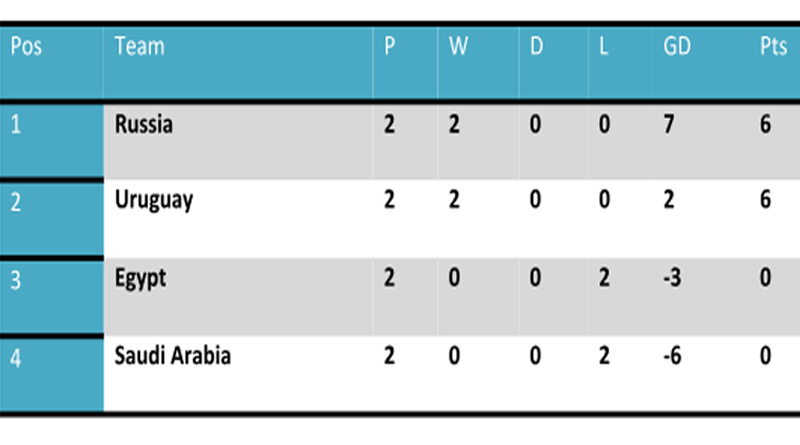 Iran, Portugal and Spain have all to play for with only two spots up for grabs for the three countries. France are through but Denmark and Australia still have the second spot to play for. A win for one with a defeat for the other could see either team go through to the round of 16. Nigeria’s win against Iceland means any of Iceland, Nigeria and Argentina can progress from the group. 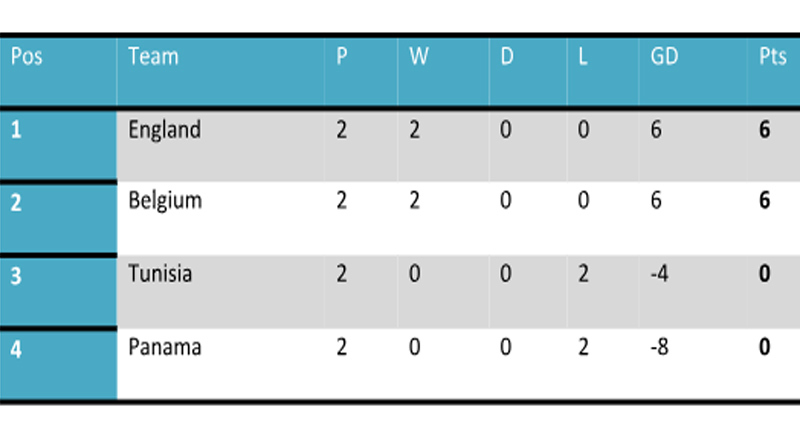 Croatia are meanwhile through as confirmed group toppers. 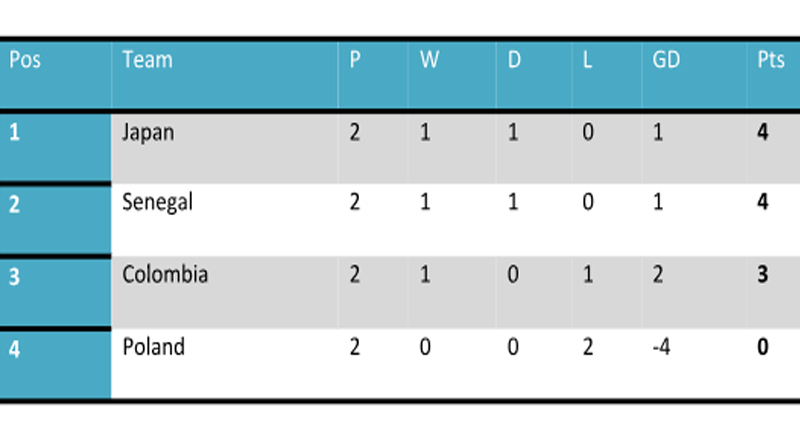 Only Costa Rica have been decimated from the group. Any of the three other sides could occupy the top two slots. A late win for Germany against Sweden means Germany V. south Korea and Mexico V. Sweden will decide Germany’s and Sweden’s faith. 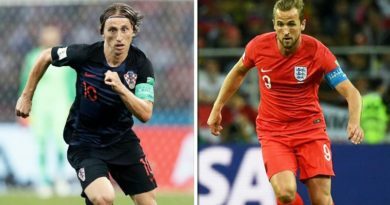 The most straight forward group sees England and Belgium confirm their qualification to the next round with two wins from two matches respectively. One of the most exciting group this year has given us the biggest surprise package in Japan. 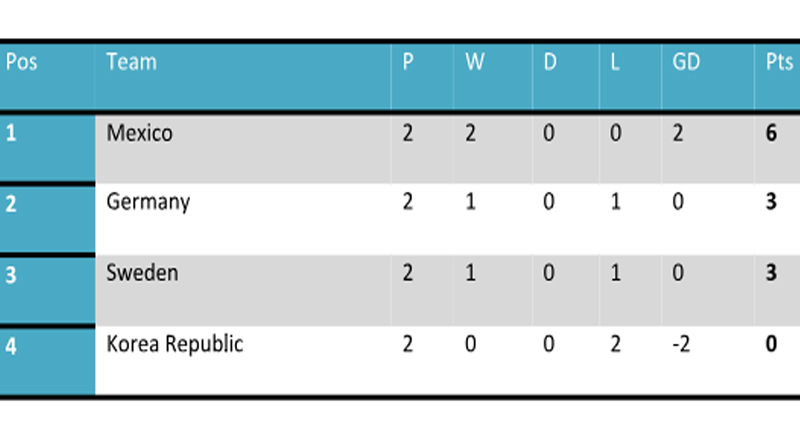 Only Poland dare eliminated with the rest of the nations still left with all to play for in the last round.